From 6th April 2019, the minimum amount your employer is required to save into your pension pot will increase. 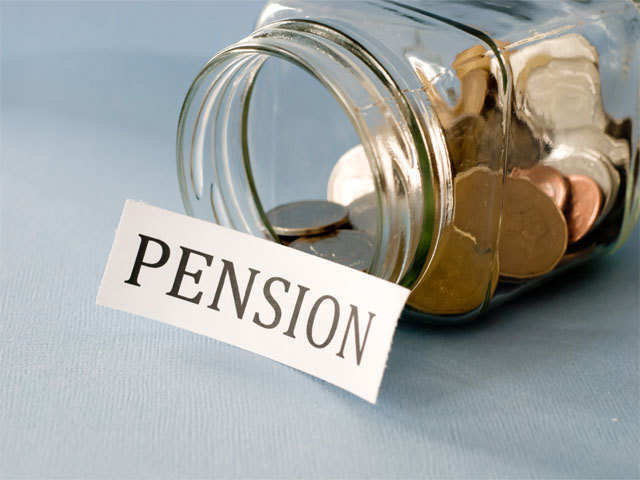 Currently, if you are opted into the pension scheme, you currently contribute 3% and your employer contributes 2%. From 6th April 2019, your contribution will rise to 5% and your employers contribution will rise to 3%. This means each month you will get a total of 8% of your qualifying earnings paid into your pensions savings pot. The increase is great news as it will help give you a more comfortable life in retirement. The earlier you begin saving, the more time your savings have to grow. You can also choose to save more than the minimum if you wish, you can login to your NOW Pensions online account to discuss. Your pension savings will remain yours even if you change jobs, you are free to transfer your pension savings to another pension provider or simply leave it there until you are ready to retire.